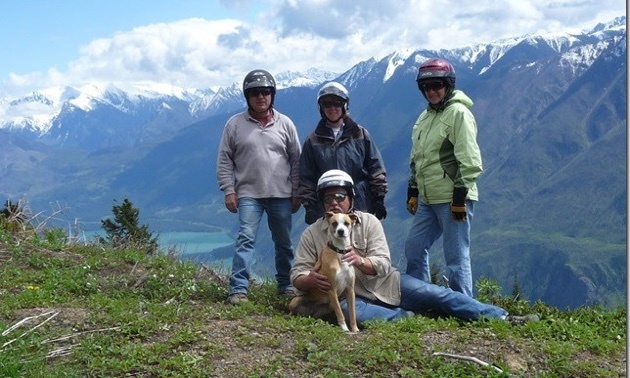 Four friends take a weekend ATVing trip to remote Carpenter Lake in BC's Bridge River country. 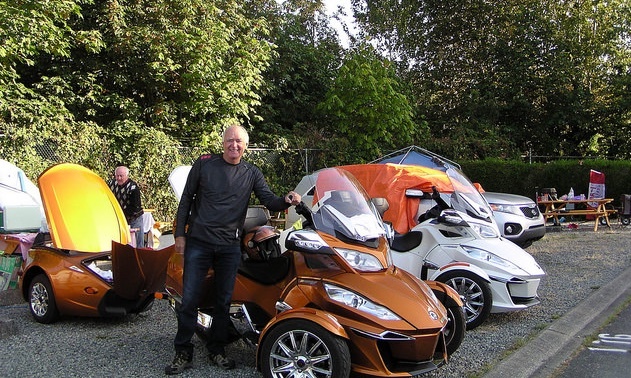 In the summer of 2015, three intrepid riders chose two of the increasingly popular Bombardier-built Can-Am Spyders to carry them on a cross-Canada trip from Québec to British Columbia. 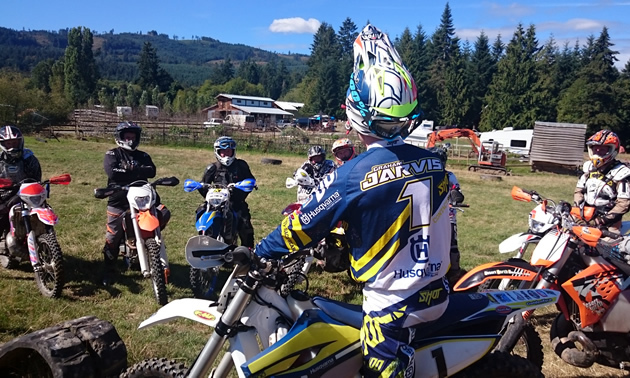 Graham Jarvis Riders Clinic held at Shawnigan Lake, B.C. Riders on Vancouver Island, B.C., recently had the opportunity to ride with and learn from the master of extreme enduro, Graham Jarvis. 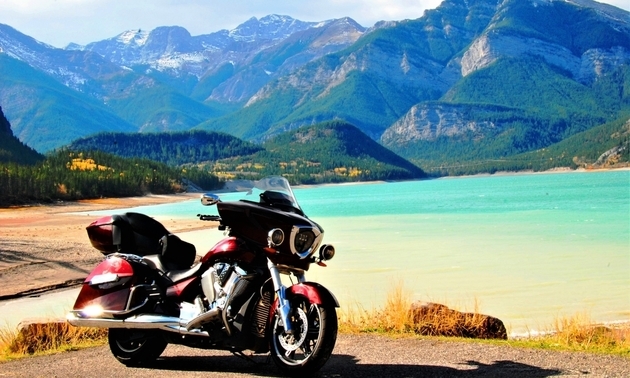 New 2016 Can-Am Spyder F3-S Special Series shown at Sturgis Rally. Costco Auto Program and Polaris team up to offer special deals to Costco members in the U.S.